Although various species of this woody perennial are technically classified as under the genus Amelanchier, they seem to have as many common names as they have berries! Ok… so maybe that’s a bit of an exaggeration. 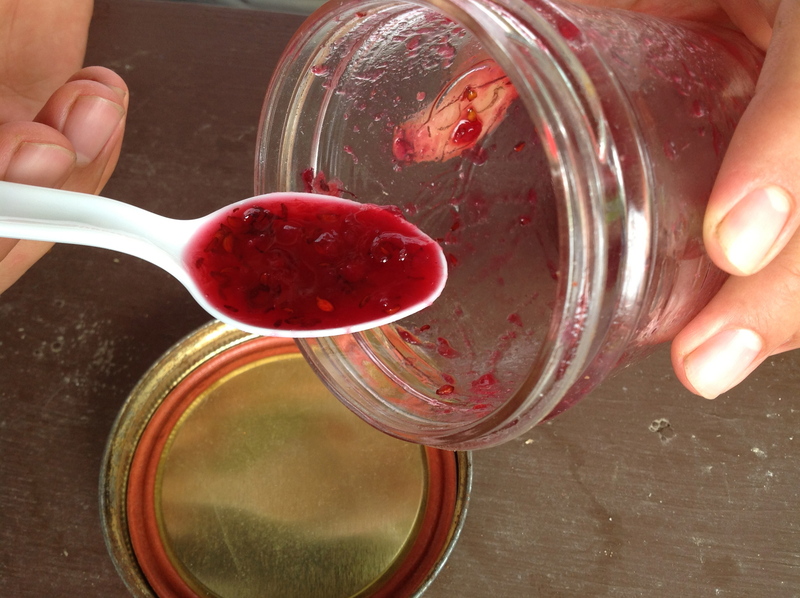 However, if you find yourself confused when a person asks you to taste test between Juneberry, Saskatoon, and Serviceberry Jam, don’t be- they might all taste the same because they are, in fact, the same berry! 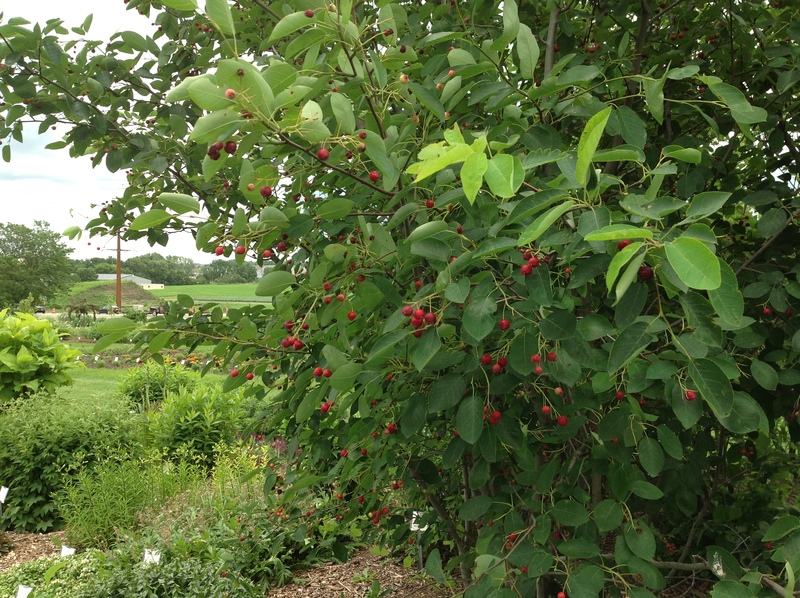 Serviceberries are commonly found in our area scattered around neighborhoods as ornamental plants, or growing as low-slung shrubs in the open woods. They are often mistaken for a variety of crabapple due to the apparent similarity in the appearance of the fruit and foliage. With a little practice however, it is easy to tell these delicious fruits apart from the sour and typically unusable ornamental crabapple. 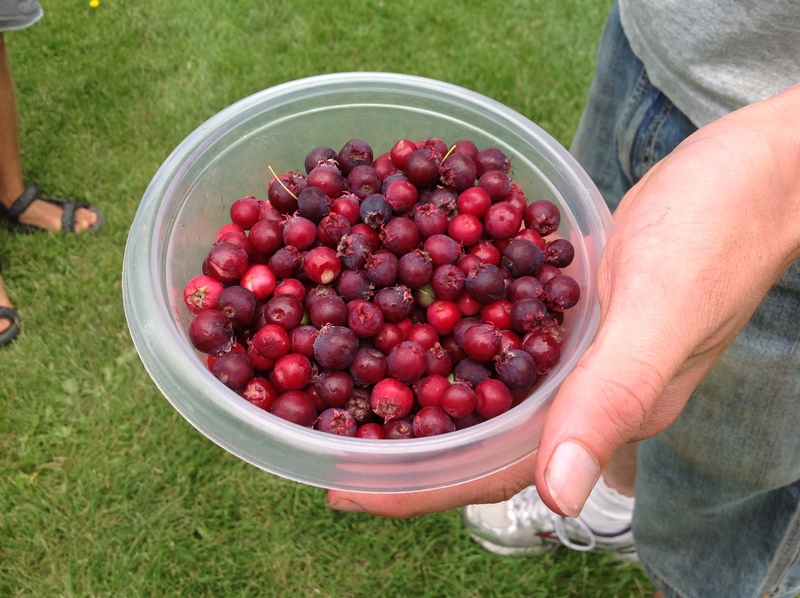 Serviceberries are extremely common, easy to cook with, and a lot of fun to eat. Get outside in your neighborhood or woodlot this weekend and try to find some of your own! Happy picking! 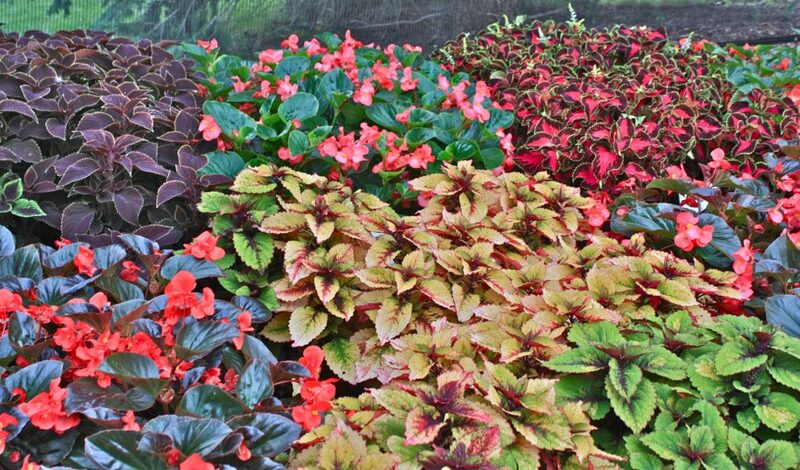 This entry was posted in Uncategorized and tagged gardens, madison, plants, University Display Gardens, UW, Wisconsin grape growing, WMARS by bemerson. Bookmark the permalink.